I graduated from Crocus Plains Regional Secondary School in 2009 with an academic diploma, as well as a vocational diploma in photography. I am currently completing my third year of a Bachelor of Science degree at Brandon University. My major is biology, in the biomedicine stream; my minor is psychology. I have received a number of scholarships, including the Fred C. and Mary R. Koch Foundation Scholarship in 2009 and 2010, and the Governors General’s Award upon graduating high school in 2009. Over the past five years I have been involved in a number of charity events such as the 30-hour famine, the Westman and Area Traditional Christmas Dinner, and the Brandon University Student Union’s Annual Halloween Food Drive. For three years, I volunteered teaching English as an Additional Language (EAL) to about 30 immigrants new to Brandon. I have been teaching piano to students through Surridge’s Music Centre for the past two years. As well, for two years, I was an instructor with the Brandon Bluefins swim club. I am an active member of Brandon University Zoological Society, and play soccer in the Westman Women’s league during the summer as well as in the Women’s indoor soccer league during the winter. Tell me about yourself/your background/your history. I was born in Saskatoon, Sk., but moved to Brandon at a young age. My family has always been very supportive of my athletic, musical and academic pursuits, and continues to be a source of motivation and encouragement. I began playing the piano when I was 5 years old and this helped foster the love of music, which I still have today. I’ve competed in festival many times and have won various scholarships. I have also been recommended for and competed at the provincial festival. I now enjoy my time teaching piano to beginner students. This has been such a rewarding experience, and interacting with students and parents has helped me develop a professional confidence, which I will be able to carry through my graduate and post-educational pursuits. I have a passion for travelling. After high school, I spent two and a half weeks touring around Europe, and recently have returned from Panama City. I love trying new things and immersing myself in different cultures. When time permits, I enjoy reading, spending time with friends as well as playing soccer and running. I always knew that I wanted to work in health care, but with the number of different occupations within health care I had a difficult time deciding exactly what would be a good fit for me. It was my interest in biology and the human body coupled with my love for sports that lead me to look at physiotherapy. I believe that it is important to take life one day at a time. Success is not final, and failure is not fatal; when hardships come along I try and keep my chin up and work through them to the best of my abilities. I also think it’s important not to let any fear of failure hold me back trying to accomplish new things. In the future I see myself working as a physiotherapist in a city or rural community similar to Brandon, or possibly even in Brandon. I can also see myself combining my love of teaching others with my interests in rehabilitation to teach and mentor students in the Master of Physical Therapy Program. I also hope to continue travelling around the world and gaining new experiences. Alyssa Cuthbert is in her third year and is an academically strong full-time student graduating this year from the Biomedical stream in Biology, with a minor in Psychology. She will be continuing on to the Master in Physical Therapy program at the University of Manitoba. 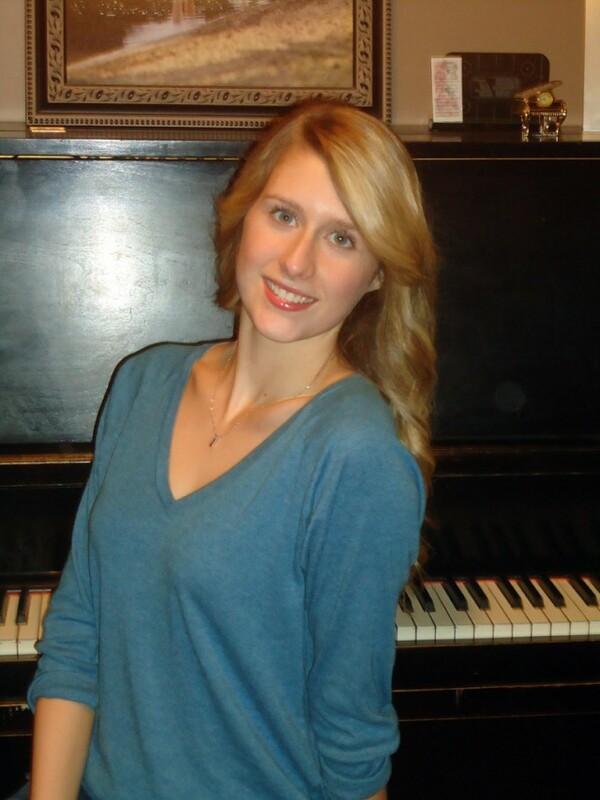 In addition she is an accomplished pianist, is active in student service through the Brandon University Zoological Society, and is active in Women’s Senior Soccer. She volunteers in teaching English as an Additional Language to newcomers to the region and in local faith-based community service. She will soon be volunteering at the Rideau Park Personal Care Home. Alyssa is a well rounded and accomplished young woman.